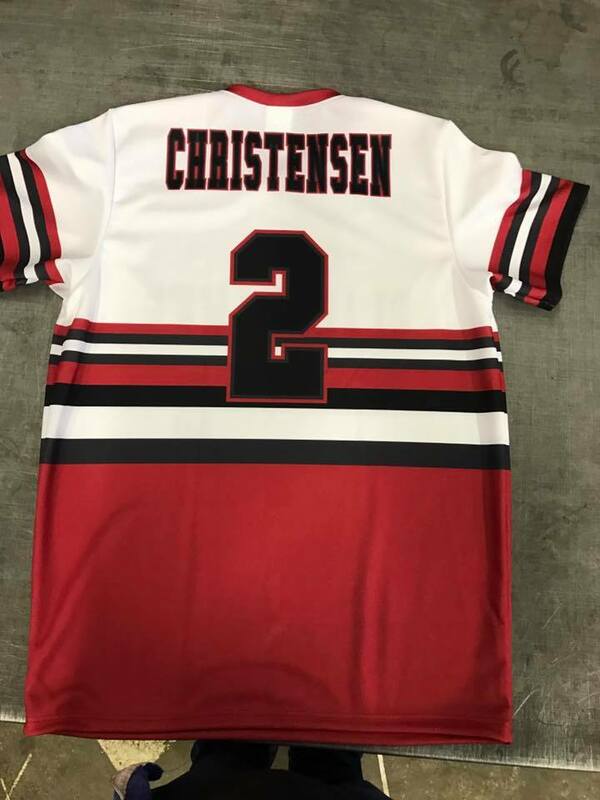 Out Back Graphics has earned a reputation for quality craftsmanship in screen printing by producing premium quality pieces time and again.Our Direct to Garment and screen printing equipment makes it easy to print orders big and small. Whether you need 12 or 5000 pieces let us take care of you. Out Back Graphics is proud to say that much of our business is with repeat customers. Whether we’re making shirts for your company or a family reunion, we do our best to create something you can be proud of. We’re not only custom tees! 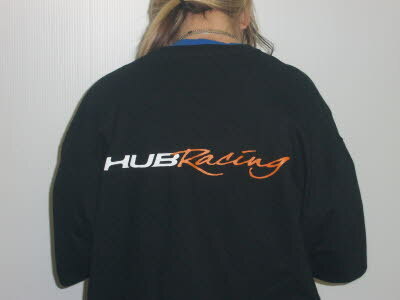 We also screen print custom hoodies, polos, and many more varieties of apparel. 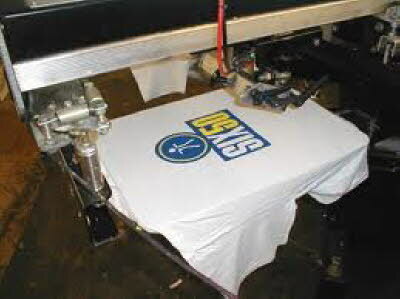 If your looking to create promotional apparel in a fun and creative way, consider screen printing!